Being a milkman has changed very little over 100 years. Operating as independent traders, customer orders are still communicated through paper notes on doormats and cash is still collected door-to- door in an ad-hoc manner. It’s labour intensive, low-tech and until now, very inefficient. 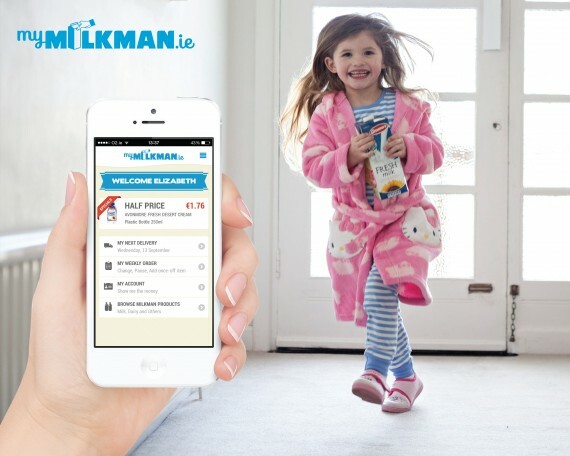 Using mobile technology we were able to completely transform how milkmen operate – from online ordering and payments through to account reconciliation and inventory management. 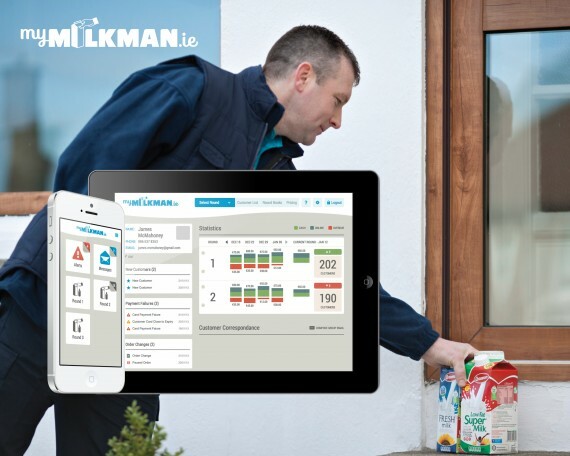 Our solution streamlined the milk delivery process, saving time and resources, providing milkmen with a unique opportunity to optimise their business and to expand their customer base.